As a postgraduate student in the School of Languages, Cultures and Societies you may benefit from the following scholarship provision. 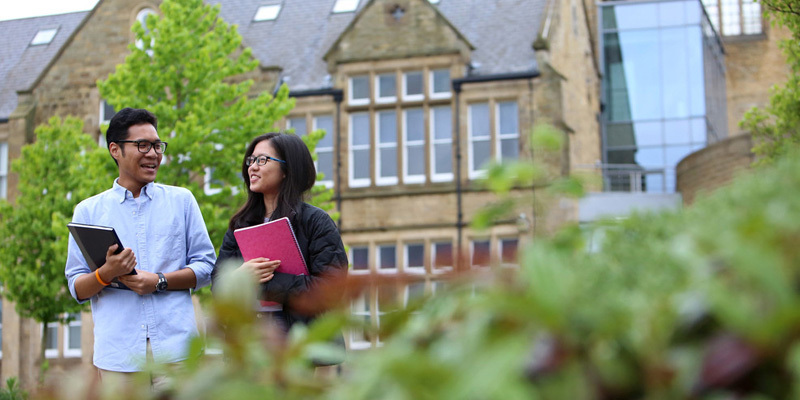 You can find out more about general financial support for postgraduates, including funding opportunities and scholarship provision, on the University’s website. This award will provide a £2,000 contribution towards academic fees (£1,000 per annum for students studying on part-time MA programmes). The awards are available to UK, EU and international students. There are 14 awards available. Deadline: 6 May 2019 8am BST. For further information please see the scholarships portal or contact lcspg@leeds.ac.uk. These scholarships are open to UK/EU and international applicants holding an offer of study for a place on any of the eligible translation/interpreting Masters courses (full-time/part-time) commencing September 2019. There are two awards available of a £5,000 fee waiver. Deadline 6 May 2019 8am BST. There will be one award of £8,500 contribution towards academic fees for MRes Classics students. This award is available to UK, EU and international students. Deadline: 24 May 2019 8am BST. or non-UK students who have applied to study on a Masters courses who have been ordinarily resident in the UK for at least 3 years prior to the start of the programme. There are 3 awards available of £10,000 each.